A Coventry engineering firm based at Charter Avenue Industrial Estate has embarked on a growth program that will see its turnover double to £20 million within five years. In order to meet this target MNB Precision Ltd has invested over £500,000 in four new machines and taken on nearly 30 staff over the last 12 months. It hopes to fill a further 15 skilled positions by the end of year, bringing the total workforce to 80. Founded in 1980 by the present Directors’ grandfather, MNB Precision specialises in world class precision machining for the engineering, industrial, automotive, aerospace and oil and gas industries, operating from its 36,000 square foot premises in Canley. New contracts from the improving oil and gas sector have led to the purchase of a CNC Turning machine, two CNC Milling machines and a heavy duty press, all of which will help increase productivity. 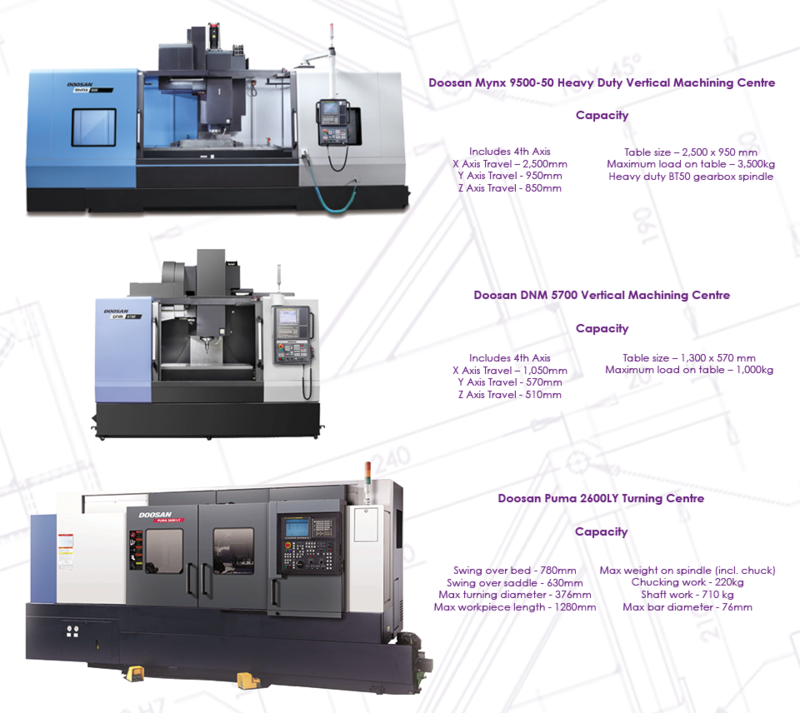 The Turning machine will also enable MNB to offer a more varied machining capability with live tooling and machining ability in the “y axis”, whilst the fourth machine, a 250 tonne hydraulic press, will allow the company to take on even more complex components and to enter into new markets. Luke Benton, Managing Director, said, “This is an exciting period of growth for us as we take advantage of strengthening oil prices, which is an integral factor for many of our key clients that supply the industry. The firm is currently looking to fill eight CNC Miller posts and three CNC Turner posts, along with a number of positions for bench fitters and inspectors.